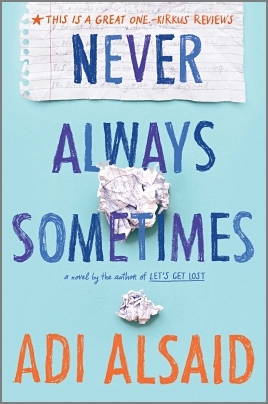 Never Always Sometimes, by Adi Alsaid (book review) – high school cliche or best idea ever? Never be a teenage cliche. Somehow, the list of “Nevers” that best friends made just before high school (so they would stay originals) isn’t as iron-clad when they unearth it during that interminable spring semester of senior year, so they decide to make each “never” into “always”. Read the beginning of this August 2015 title free here, courtesy of the publisher, to meet Dave and Julia and their “nevers” list. What “I’ll never…” statements have you reappraised in your life? Book info: Never Always Sometimes / Adi Alsaid. Harlequin Teen, 2015. [author’s tumblr] [publisher site] [book trailer] Review copy and cover image courtesy of the publisher. 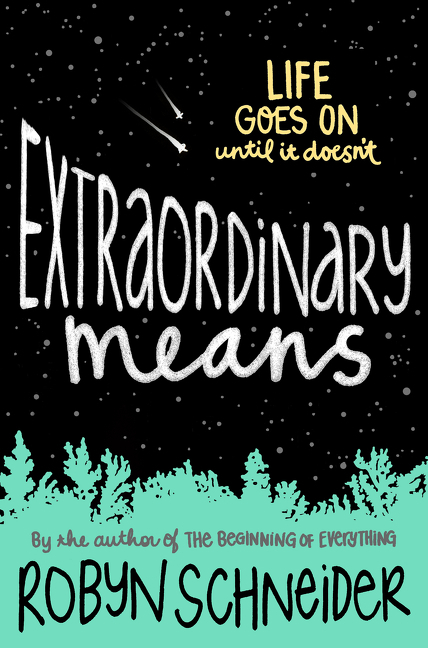 My book talk: Best friends Dave and Julia decide to do every “never” on their long-time list during the final months of high school, but the California teens might wish that some rules had stayed unbroken so their hearts would stay that way, too. The pair want to stay original (like Julia’s ever-roving birth mom) by avoiding the typical cliches in high school – running for student office or dyeing your hair a rainbow color – and they’ve stuck to that list for nearly four years. Suffering now from senioritis, it’s time to break all those rules! From Julia “hosting a beer party” when her dads were gone to Dave and his brother helping her create the ideal lunch spot at school, the ten items on the list start getting crossed off. When Dave becomes interested in Gretchen, Julia realizes that “never date your best friend” is the rule she most wants to break – but is it too late? Never…expect Julia’s mom to visit when she promises. Always…remember their favorite bench overlooking Morro Bay. Sometimes…rules are there for a reason, but sometimes they’re not. Gabi feels pulled apart by all the different demands of her mom, her teachers, her very-Mexican friends, her be-more-white schoolmates, society’s get-skinny-now-fat-girl messages – what’s going to come out on top during her senior year? Now out in paperback, find Gabi and her outspoken journal at your local library or independent bookstore. How do you stay strong against societal pressure? 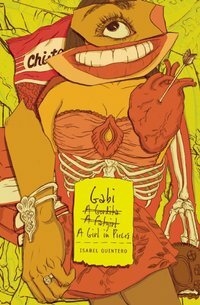 Book info: Gabi, a Girl in Pieces / Isabel Quintero. Cinco Puntos Books, 2015. [author site] [publisher site] Review copy and cover image courtesy of the publisher, via Edelweiss. My book talk: Conflicting messages from family, friends, and society leave Gabi wondering if she can truly achieve her dreams or if she must conform to the expectations of her Mexican heritage in Southern California. As her senior year begins, Gabi still wants to lose weight, have a normal family, and have a boyfriend (and a first kiss!). Instead, she copes with her best friend’s unintended pregnancy, her meth-head father’s random appearances, and the fallout of her other best friend finally coming out to his very traditional Mexican family. Creative writing class becomes an unexpected source of joy in her life, a distraction from the escapades of her younger brother (always overlooked by their mom, who is so critical of Gabi) and the overlong visit of her busybody aunt. A first kiss – hooray! Macho heartbreaker – boo! 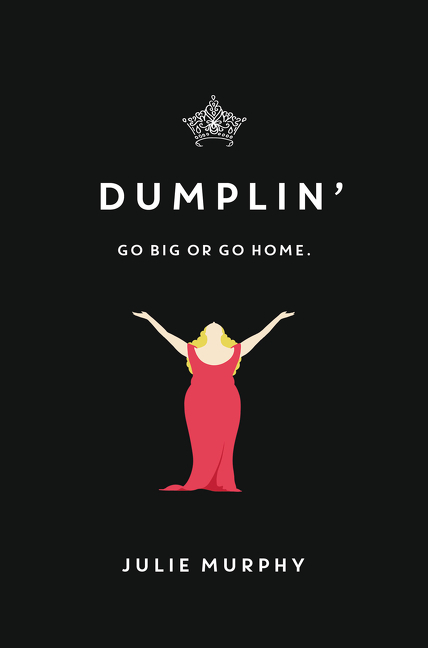 Supporting Cindy through morning sickness – not fun. Working with Martin on poetry – much better! All the drama with mom and dad – so bad. A chance to attend prom with a real boyfriend – excellent!